Currently the country spends some $ 14 million per year renting satellite time from other countries, something they determined to stop doing as a matter of national pride and independence. 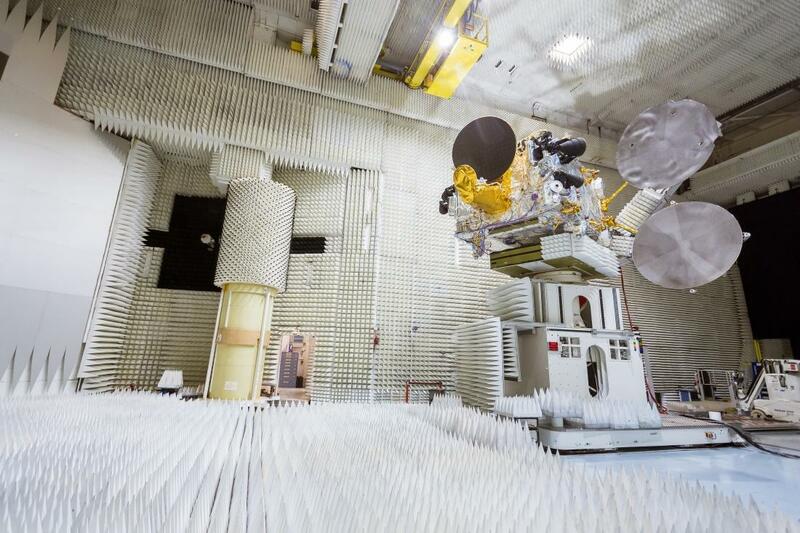 It contracted with Thales Alenia Space to produce and test the satellite, which cost about $ 250 million and is expected to last at least 15 years. 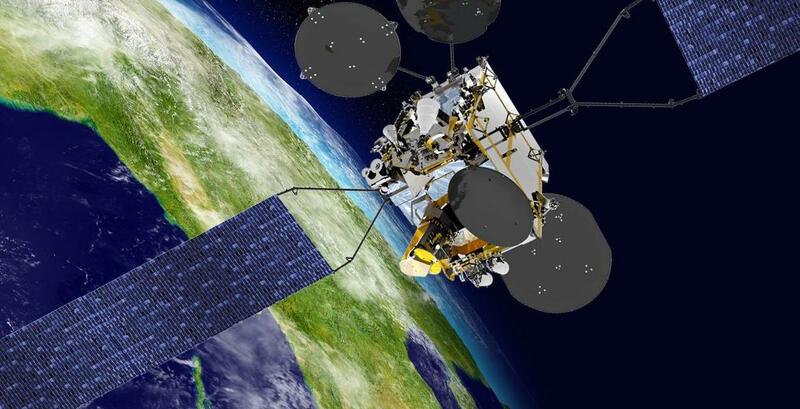 In addition to letting the country avoid paying satellite rent, it could generate revenue by selling its services to private companies and nearby nations. The universe is full of nurseries incubating new stars—and when they finally explode, their remnants tell scientists about their stellar lives.